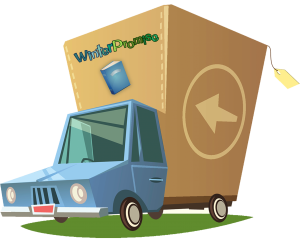 Welcome to the WinterPromise Store! 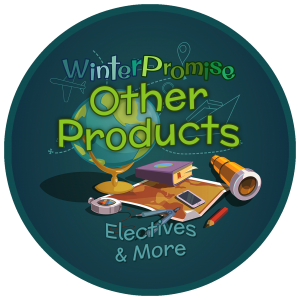 WinterPromise provides complete curriculums built around our outstanding exclusive products — resources that are educationally rich, filled with Charlotte-Mason learning experiences, and designed to be as easy as possible for parents to use! 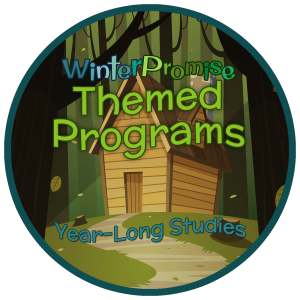 Themed Programs are year-long humanities programs that include history, culture, geography, and — often — some science resources. Each have unique, interactive journals and easy, hands-on activities. 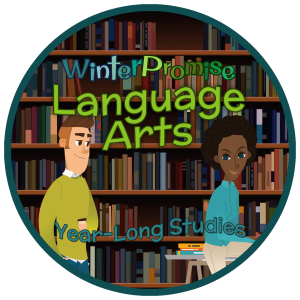 Language Arts Programs are year-long programs that instruct students in phonics or grammar, reading and literature, vocabulary, spelling, handwriting, and feature resources that improve reading comprehension and speed. 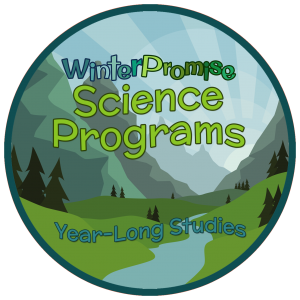 Science Programs are year-long programs that include science and technology reading, experiments and hands-on learning activities, and, usually, interactive science journaling. 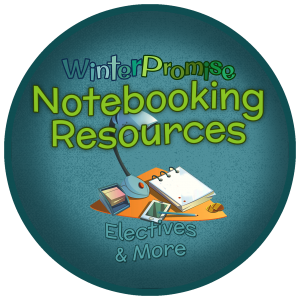 Notebooking Resources support WinterPromise’s exclusive, in-depth journals that are a part of each Themed Program, and include a timeline, timeline figures, and map collections. 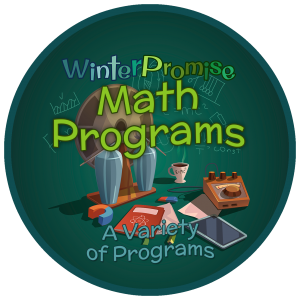 Math Resources offer parents a choice of different approaches to math instruction, so that you can select what will best connect with your student’s learning style. International orders will be charged actual shipping costs plus insurance charges. PLEASE NOTE: Any orders placed online will be charged the domestic rate for shipping and will be contacted later for final shipping charges. These charges will be charged to your credit card in a second transaction when the order is ready to ship.